Mr Stephen Miller is a Consultant Urologist at Circle Nottingham, where he sees and treats NHS patients. 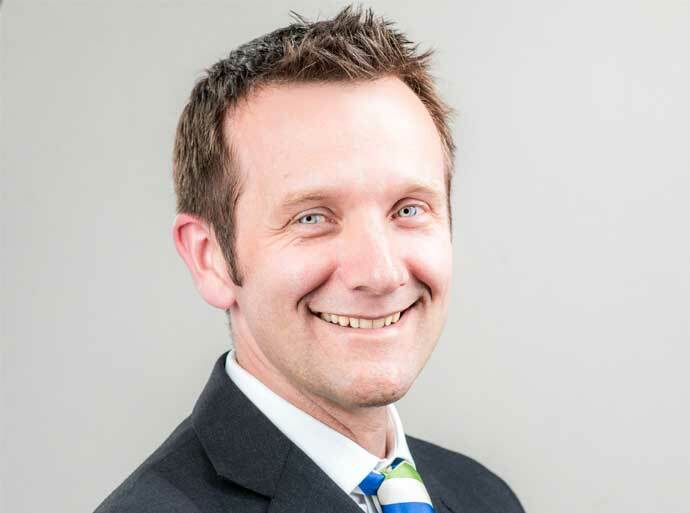 Stephen qualified in 2002 from St George’s Hospital Medical School in London and completed basic surgical training in the Southeast of England before moving to the East Midlands to undertake specialist Urology training in 2009. After completing specialist training he took on a fellowship in Nottingham to further his skills in the management of complex urinary tract stone disease. Subsequently he worked as a Consultant in Northampton General Hospital before being appointed as Consultant at Nottingham University Hospitals NHS Trust in 2016. He has experience in general Urology and a sub-specialist interest in the investigation and management of urinary tract stone disease. He also has an interest in postgraduate medical education and is a co-organiser for the regional training and education program for Urological trainees. Stephen is married with two young children who happily occupy most of his time outside of work.